Our Fame Parties team is constantly growing—spreading fame across the country! 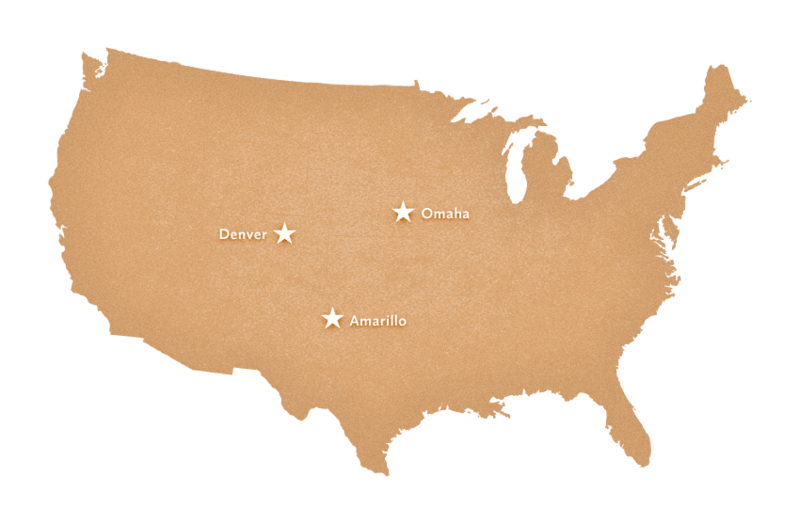 Below you will find a map listing all the new cities we are currently booking for 2014. If you are interested in hosting a party in any one of these cities, or, if you are a local photographer interested in shooting for Fame Parties, please click here to contact us!